Stateside's conversation with Toledo Blade reporter Sarah Elms. 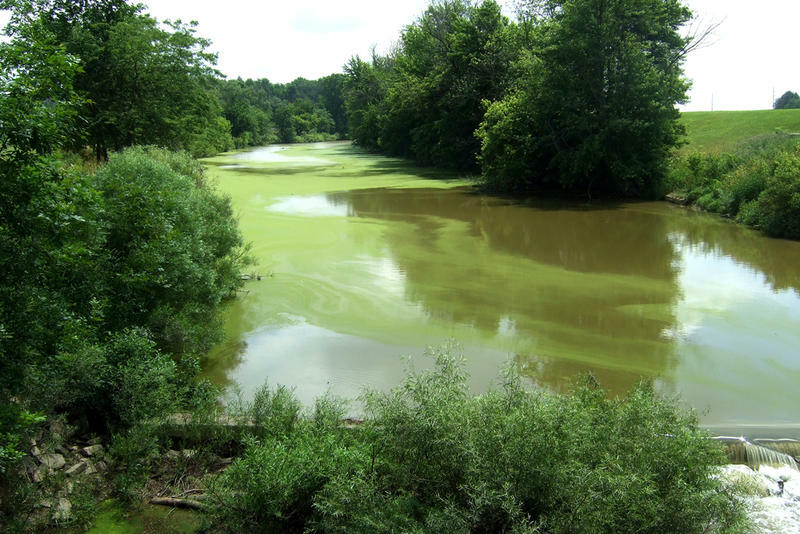 A toxic cyanobacteria bloom shut down Toledo's water system in the summer of 2014. The city of Toledo, Ohio and its suburbs are arguing about how to properly charge for water. The disagreement stems from the 2014 toxic cyanobacteria bloom in Lake Erie that shut down of the city's water system. Sarah Elms, a reporter with The Toledo Blade, joined Stateside to explain what's happening. Listen above to hear more about the evolution of the dispute between Toledo residents and their representatives, and how the problem first began. 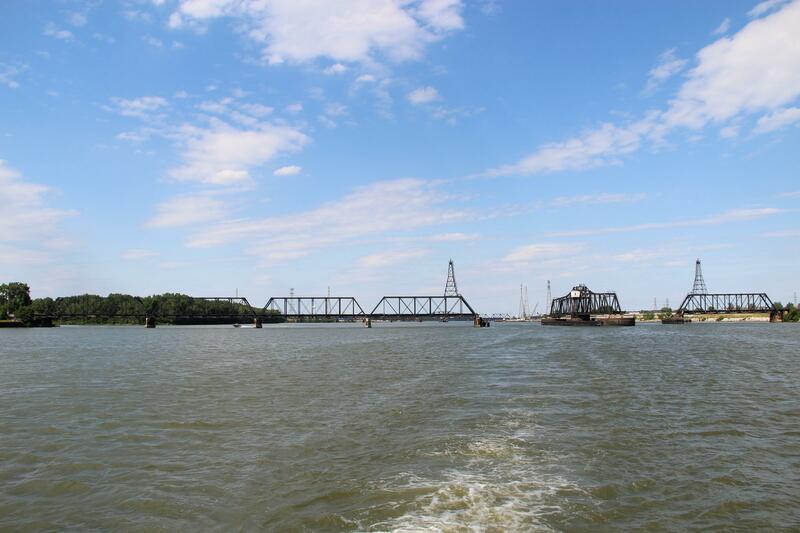 The Michigan Agri-Business Association, a trade group representing agricultural interests, is launching a campaign to educate farmers about best practices to keep chemical fertilizers and manure from flowing into streams and rivers that lead into Lake Erie. 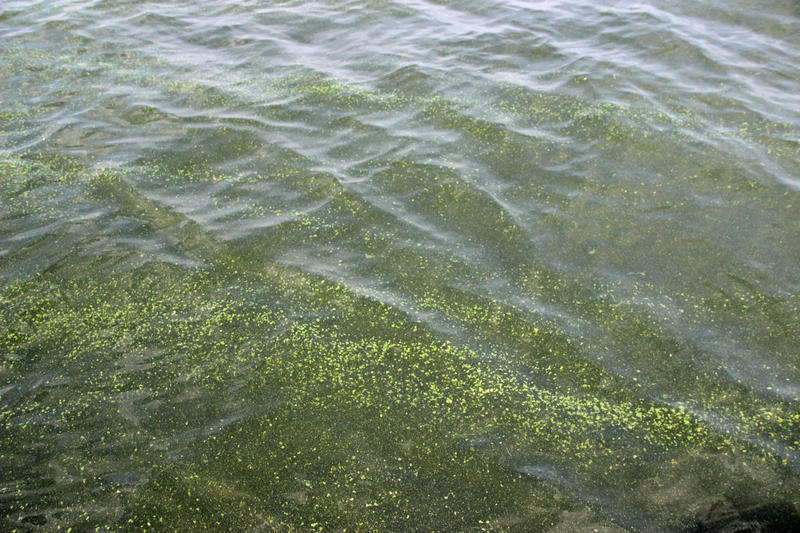 The fertilizers and manure contain nutrients that encourage the growth of toxic cyanobacteria. Stateside's conversation with the newly elected mayor of Toledo, Wade Kapszukiewicz. Once a week, the new mayor of Toledo gets to work by hopping a city bus. Mayor Wade Kapszukiewicz has promised to take a Toledo Area Regional Transit Authority bus to work once a week for his entire term. 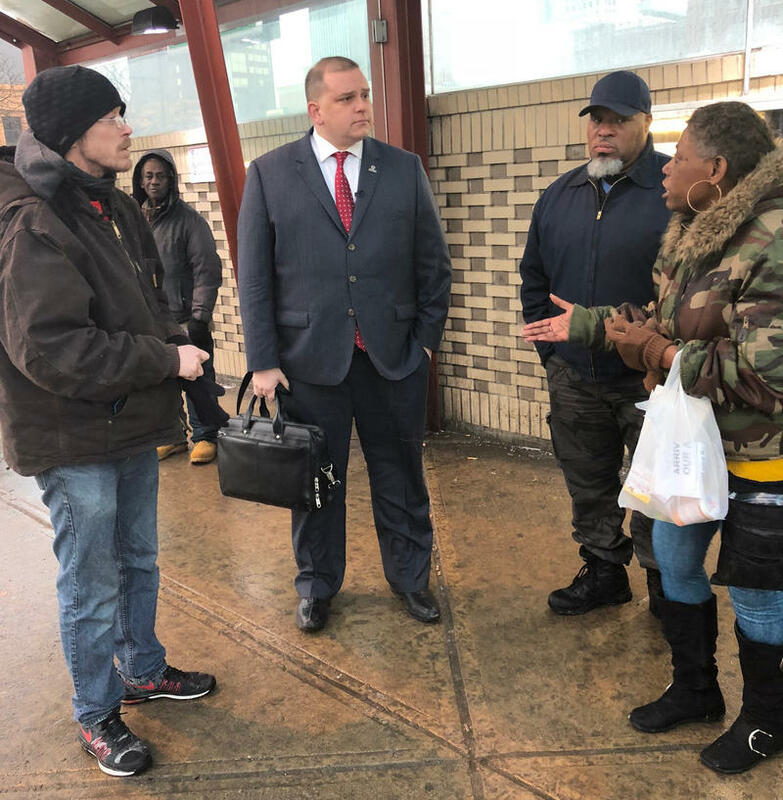 In doing so, he hopes to spark a conversation on public transportation, an issue critical to many Rust Belt cities trying to attract new residents and spur economic development.